… it has come to represent you, your business, and the quality of your work. That’s what makes it so disturbing when your work is stolen or maligned by fraudulent claims. 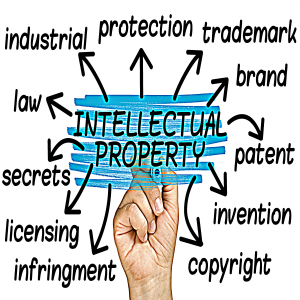 As an attorney, I have been fortunate to have the opportunity to participate in copyright litigation cases, establishing a foundation for my understanding of the legal basis for enforcement of copyrights and trademarks. As a writer and online content marketer, through my blogs, podcasts, and other creations, I’ve experienced firsthand how important effective protection of creative materials can be.